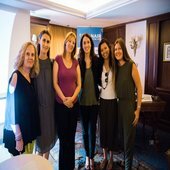 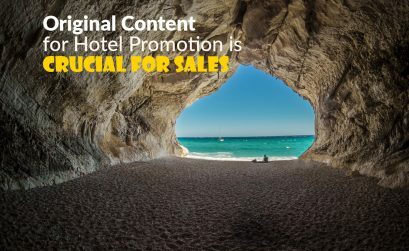 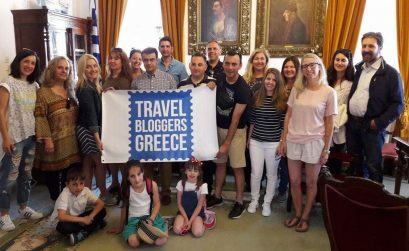 We are the first blogger networking group established in Greece. 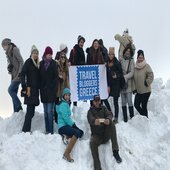 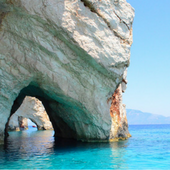 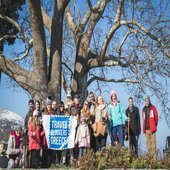 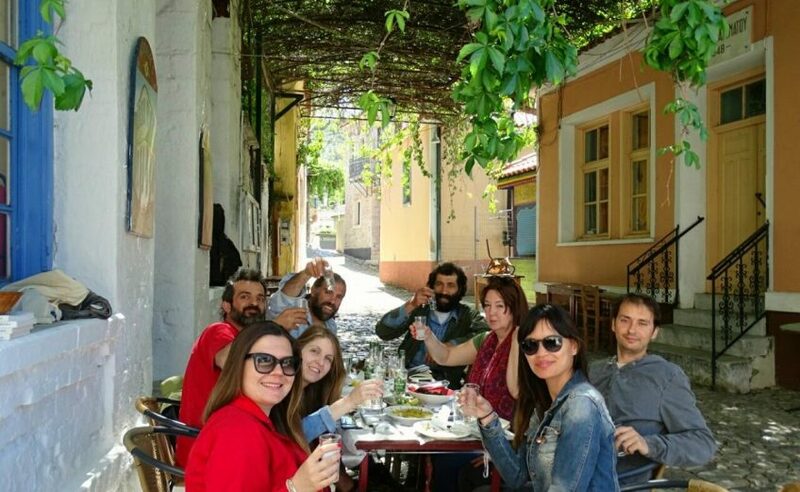 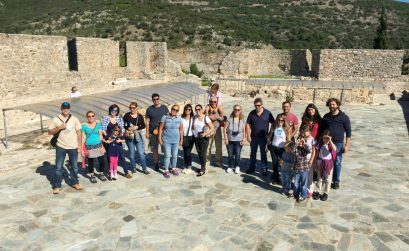 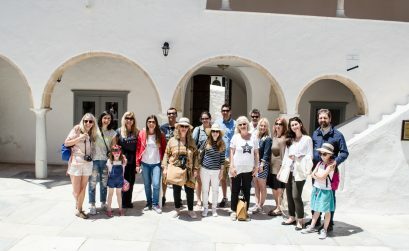 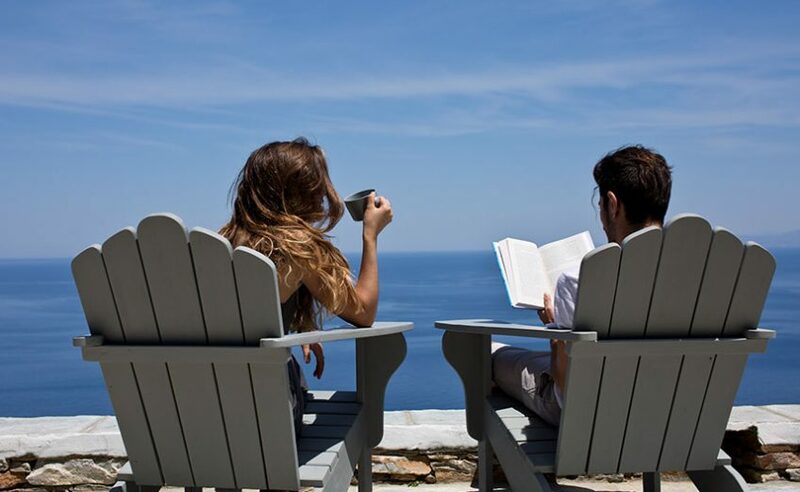 Our members are Greeks and expats who live in Greece and cover Greece as a travel destination in various languages. 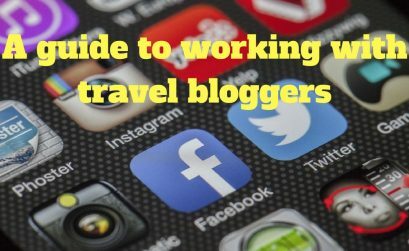 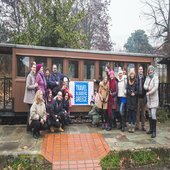 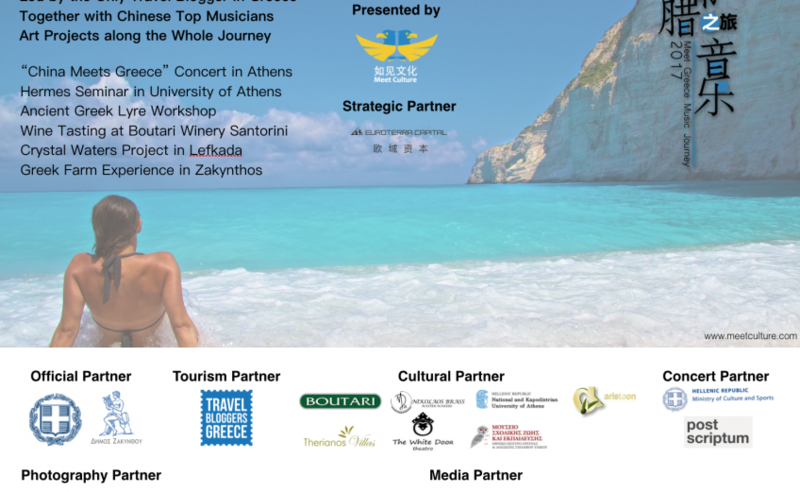 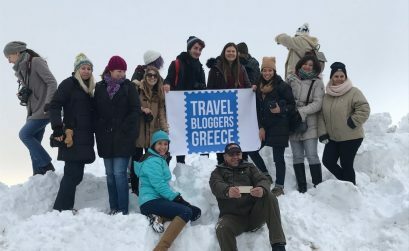 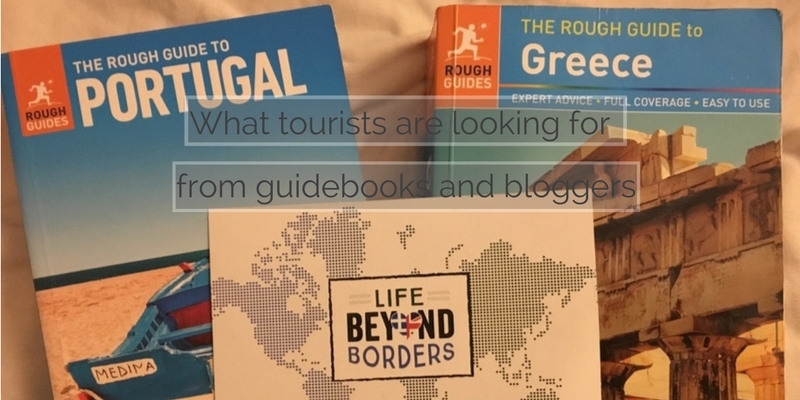 TBG's March Event: Are you a Greece-based blogger?